Pizza is an Italian specialty dish that has spread across the globe in a million variations. In some cases, the only resemblance to the original is its characteristic disk shape. Millions have invented “new” versions of pizza, usually by adding ingredients. Sadly, few have had the courage (or the knowledge) to address the two major problems with the original Neapolitan recipe. Pizza is more addictive thank cocaine. I confess that on numerous occasions I have taken down entire king-sized pizzas with another medium-sized pizza for dessert and bruschetta as an appetizer. I literally kept going until my stomach was nearly bursting. That was before creating this recipe, which ended an era of unhealthy pizza addiction, and began a new era of truly satisfying, cruelty-free pizza admiration. Now I am able to enjoy the full mix of textures and flavors without the bloating or the digestive problems. I often laugh when I see the term superfood used to sell some packaged product that will singlehandedly cure you. Be wary of all marketing claims. The truth is that all organic fruits are superfoods, because they contain all of the important nutrients to help you heal: water, aminoacids, healthy fats, vitamins and minerals, including plenty of antioxidants. 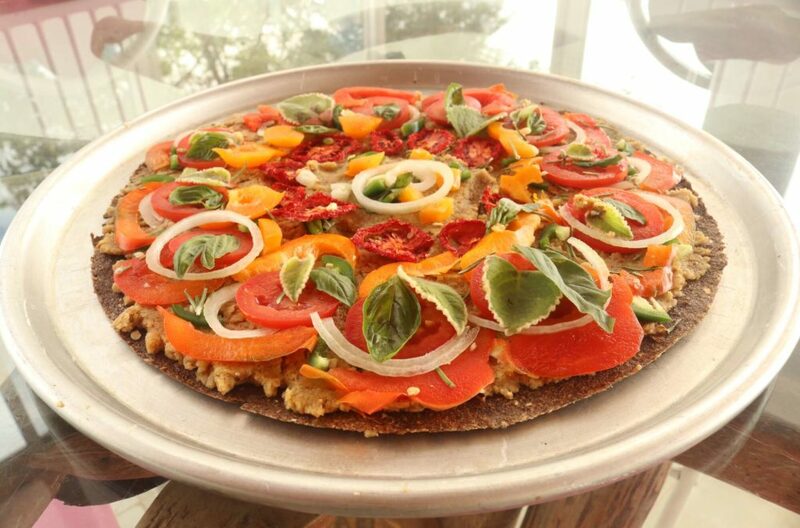 I am certainly not the first person to invent raw vegan pizza, nor was Raw Vana the first when I posted her raw vegan pizza recipe video in 2014. We are among the few that are trying to motivate you and others to find the courage to go vegan so that you can create wellness instead of illness. Eating vegan is much better for you, your family, the animals and the entire planet. By making this important choice, you will have more energy and less disease. You will most likely also have more money since you will no longer buy expensive animal products, nor are you likely to spend as much on doctor visits and pharmaceuticals. As you avoid disease, your family benefits by not having to suffer at your bedside. Obviously the animals win too as more and more will be left to nurture their families in the wild. The planet itself will benefit enormously since it is animal agriculture that is responsible for more than half of the greenhouse gas emissions that are causing global warming. 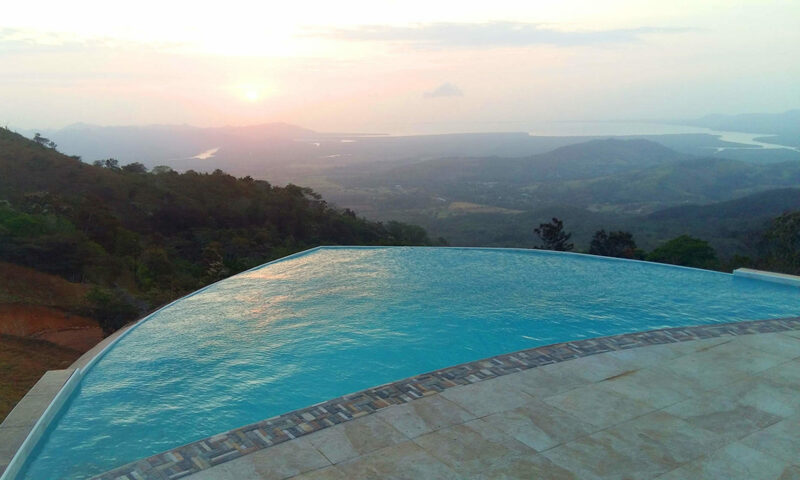 Also, a huge part of the rainforest is clear cut every day to make room for more cattle production, not to mention that each KG of meat costs the world about 15,000 liters of water to produce. If you need help going vegan, or if you believe that there is a legitimate reason to continue consuming animal products, please contact me for more information.